BitMEX is committed to serving the needs of commercial hedgers. Commercial hedgers are merchants or payment processors who accept Bitcoin as payment and need to manage their Bitcoin vs. fiat currency risk. This manual is meant to instruct commercial hedgers on how to use BitMEX derivative products to reduce the currency risk their business faces when they choose to accept Bitcoin as a form of payment. In this lesson, Bitcoin will be referred to with the three-letter currency code XBT. The Bitcoin / USD exchange rate is XBTUSD. The lesson will explain hedging strategies using three different types of futures contracts: XBT, XBU, and XU futures chains. For the examples presented below assume the current date is Oct 1, 2014, the XBTUSD exchange rate is $800, and the USDXBT exchange rate is 0.002 XBT. The merchant is a shoe wholesaler. Normally the merchant accepts only USD as payment for their goods. Their clients order large quantities of shoes today, but will pay at the end of December. All the merchants costs are denominated in USD, i.e. salaries, rent, supplies etc. For cost savings, the merchant has decided to accept Bitcoin as a form of payment. By taking Bitcoin for future payment, the merchant must cover their costs today in USD, but receive payment in the future in Bitcoin. The merchant cannot simply sell Bitcoin and buy USD on the spot market because the merchant has not been paid their Bitcoin yet. The merchant needs a derivative solution to forward sell Bitcoin and buy USD to hedge the currency risk until their client pays. If the XBTUSD exchange rate rises, the merchant will make an additional profit as the XBT they receive in December will be worth more in USD. If the XBTUSD exchange rate falls, the merchant will make a loss as the XBT they receive in December will be worth less in USD. The merchant is short USD vs. long XBT or long the XBTUSD exchange rate. As described above, the XBTZ14 contracts pay out in XBT. The merchant must now decide whether they will keep the XBT or convert into USD. The table above shows that the USD value of the merchant’s XBT is not fully hedged. Any deviation from a XBTUSD price of $1,000, negatively impacts the total value of the merchant’s XBT. The XBT futures chain is a quanto derivative. It is linear in XBT terms, but non-linear in USD terms. For more information about quanto derivatives, please read the BitMEX blog post XBUU14 vs. XBTU14. As described above, the XBUZ14 contracts pay out in XBT. The merchant must now decide whether they will keep the XBT or convert into USD. At each given XBTUSD rate on December 26, 2014, the value of the merchant’s XBT holdings is $100,000. By hedging with the XBUZ14 contract, the merchant has eliminated their USD / Bitcoin currency risk. If the XBTUSD exchange rate rises, the merchant will make an additional profit as the XBT they receive in December will be worth more in USD. If the XBTUSD exchange rate falls, the merchant will make a loss as the XBT they receive in December will be worth less in USD. The merchant is effectively long XBT vs. short USD, or long the XBTUSD exchange rate. As described above, the XUZ14 contracts pay out in USD. The merchant must now decide whether they will keep the XBT received from the client, or convert into USD. At each given XBTUSD rate on December 26, 2014, the value of the merchant’s currency holdings is $100,000. Buy hedging with the XUZ14 contract, the merchant has eliminated their Bitcoin / USD currency risk. The future value of any currency pair is determined by the interest rate differential between the two currencies. This means that a Bitcoin futures contract can and does trade at a premium or discount to the spot exchange rate. When a futures contract trades at a premium to spot, the futures contract is said to be in contango. When a futures contract trades at a discount to spot, the futures contract is said to be in backwardation. To understand more about these concepts, please read the BitMEX blog post Bitcoin and Interest Rates. Hedging using the XBTZ14 contract, the merchant will sell 15,625 contracts [15,625 = 125 XBT / (0.00001 XBT * $800)]. Hedging using the XBUZ14 contract, the merchant will still sell 1,000 contracts as the USD value of the goods has not changed. Hedging using the XUZ14 contract, the merchant will sell 12,500 contracts [12,500 = 125 XBT / 0.01 XBT]. In each example, the merchant is earning more money than before. The XBTZ14, XBUZ14, and XUZ14 are all trading at $1,000, while XBTUSD is at $800. Because the merchant is selling these contracts, they are earning an extra $200. Merchants should always analyze whether the futures contract they use to hedge is in contango or backwardation and price their goods accordingly. An intelligent hedging strategy can allow a merchant to earn additional income. Merchants are only allowed to trade on BitMEX once they have deposited the appropriate margin. Depending on the futures contract, the merchant will either need to post Bitcoin or USD. For XBTZ14 and XBUZ14, the merchant must post Bitcoin as margin. For XUZ14, the merchant must post USD as margin. Depending on the currency composition of the merchant’s working capital, one contract might be more attractive than another from the currency in which margin is posted. The Arbitrage Made Easy lessons will present simple yet profitable arbitrage strategies that can be employed by traders using a combination of spot Bitcoin trading and BitMEX derivatives contracts. The Bitcoin/USD exchange rate will be referred to using the symbol XBTUSD. Lesson 1 will focus on the arbitrage of price differentials between spot XBT exchanges. After spending some time trading XBT, traders will notice that sometimes there are large differences between exchanges. Savvy traders can capture these price differentials in a riskless manner. This lesson will assume that the trader’s home currency is USD. Therefore, the trader wants zero risk in USD terms. Traders will use a portfolio of USD and XBT to capture arbitrage opportunities risklessly. During this lesson we will refer to the “cheap exchange” as exchange A, and the “expensive exchange” as exchange B. The goal as with any trade is to buy low on exchange A, and sell high on exchange B. There are several problems with that trade flow. Wiring USD can take upwards of 5 business days depending on the bank and country. By the time the funds reach exchange A, the arbitrage opportunity could have disappeared. In step 3, the price of XBT could move against the trader before he is able to sell on exchange B. The optimal structure would be to have a portfolio of USD and XBT spread out across the relevant exchanges. When an opportunity presents itself, traders can act immediately and capture the arbitrage before it evaporates. Going forward a XBT spot price of $500 will be assumed. A portfolio of $5,000 and 10 XBT has been constructed. The total portfolio value is $10,000 = $5,000 + 10 XBT * $500. The home currency is USD, traders do not want to have any exposure to XBT exchange rate fluctuations. Trading BitMEX futures contracts is the best way to eliminate currency risk. BitMEX offers a futures contract that locks in the future USD value of Bitcoin, called the XBU series. Each XBUU14 (BitMEX USD / Bitcoin September 26, 2014) is worth $100 of Bitcoin. The underlying is the XBTUSD spot price. For this lesson, the current XBTUSD price is $500. The current price of the XBUU14 contract is $500. To determine the proper amount of contracts to sell, the trader should consider the USD value of XBT that he wishes to hedge. The current USD value of the 10 XBT held is $5,000 = $500 * 10 XBT. The portfolio needs to sell 50 contracts = $5,000 / $100. Because of the XBUU14 hedge, the portfolio value stays constant at $10,000 no matter the XBTUSD price. Now the Bitcoin price volatility will not affect the returns from this arbitrage strategy. Now that the portfolio has been constructed and hedged to eliminate currency risk, it is time to capture riskless profits. Exchange A trades at $480, while exchange B trades at $500. The below steps describe how to arbitrage the two exchanges. The above trade generated $140 in gross profit. USD deposit and withdrawal fees as well as exchange trading fees must be deducted. The result will be the net profit from this arbitrage trade. The amount of times the portfolio can be churned is limited by the speed of USD wire transfers and the size of price gap between exchange A and B. Notice that only 7 XBT could be used as working capital for the arbitrage opportunity. This is because BitMEX requires margin to be posted against the short 50 XBUU14 contracts. BitMEX requires an initial margin of 30%, given short 50 XBUU14 contracts are worth 10 XBT (1/$500 * $100 * 50 Contracts), 3 XBT must be deposited as margin with BitMEX leaving 7 XBT for arbitrage purposes. Instead of withdrawing USD from exchange B and transferring again back to exchange A, a trader can play the spread between the two exchanges. Exchange A trades at $480, while exchange B trades at $500. The below steps describe how to spread trade. The above trade has generated $140 in gross profit. USD deposit and exchange trading fees must be deducted. The result will be the net profit from this arbitrage trade. Spread trading does not require the withdrawal of USD from exchange B and subsequent deposit onto exchange A which reduces fees paid. However, traders must wait for the spread to collapse before the portfolio can be rebalanced. Thank you to all the traders who participated in the first BitMEX Trading Challenge. There were over 350 participants but there can only be one winner. A trader with the username JMG decidedly won the first challenge. His account balance was an impressive 553.3853 XBT, for a return on equity of over 1,000%. BitMEX has sent 5 XBT to JMG’s personal Bitcoin address. BitMEX will also donate 5 XBT to The Water Project. The Water Project helps provide clean, safe water in developing countries. The second 0.5 XBT prize was given to a trader with the username EZK27. 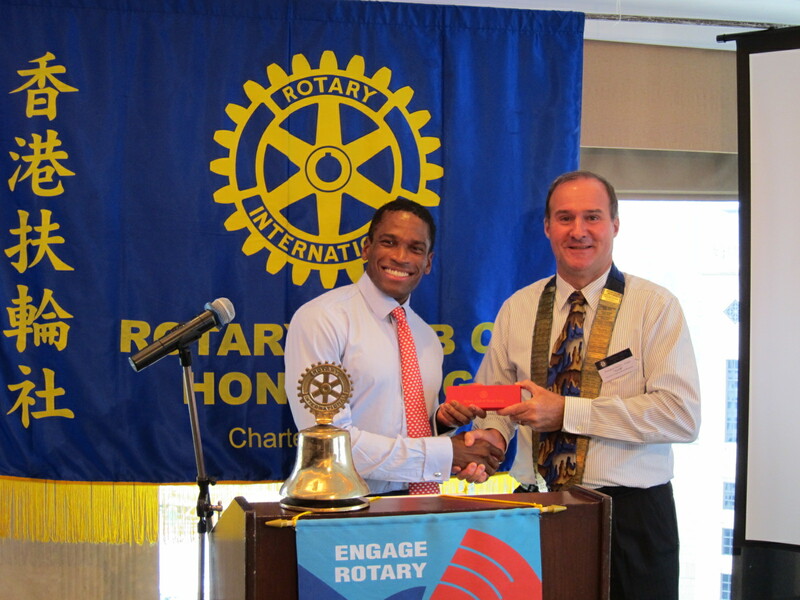 He finished in the top 10, and was chosen at random to receive the prize. 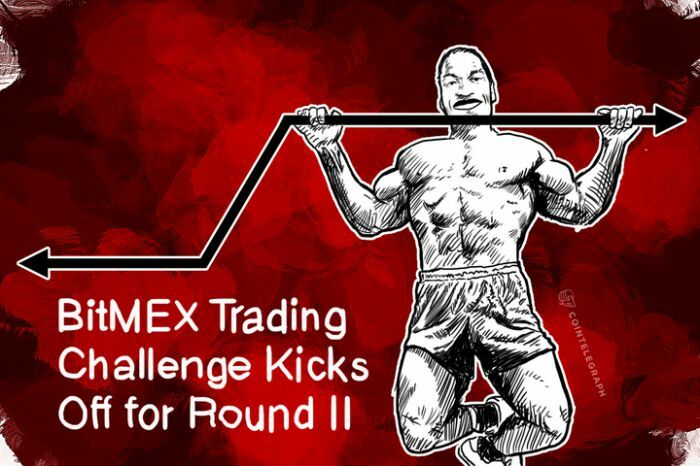 The BitMEX Trading Challenge II is now live. All traders have been given a fresh start with 50 fake XBT. The real launch of BitMEX is weeks away. Keep learning and trading so you can start making real Bitcoin by the end of this month. Understanding the interplay between USD and Bitcoin interest rates is critical to understanding the spot and derivatives market structure. The difference between where you can borrow and lend unsecured USD vs. unsecured Bitcoin can tell you many valuable things as a trader. 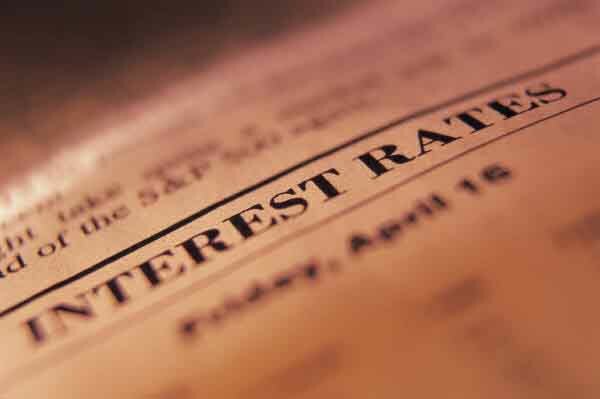 The rest of this post will explore how interest rates affect the price of spot and derivatives. Using borrowed money to buy an asset is the bedrock of finance, and is no different with Bitcoin. A trader who is very bullish Bitcoin, would borrow USD, sell USD, then buy Bitcoin. Traders who expect the price of Bitcoin to appreciate more in percentage terms than what they are paying on the USD loan. The second scenario is borrowing Bitcoin to sell it short on the market. The short seller hopes that Bitcoin will fall by a greater percentage than the interest rate on their loan. The differential between USD and Bitcoin interest rates tells traders about whether the market thinks Bitcoin will appreciate or depreciate in the future. Besides observing USD and Bitcoin interest rates separately, the premium or discount a futures contract trades at signals whether USD or Bitcoin interest rates are higher. For Bitcoin/USD futures contracts, if the future is more expensive than spot it means that USD interest rates are higher than Bitcoin ones. Conversely if the Bitcoin/USD futures contract is cheaper than spot, it means that Bitcoin interest rates are greater than USD ones. Covered interest rate parity describes the relationship between a futures contract, the spot exchange rate and the interest rates of the home and foreign currency. A simple example will illustrate how this process works. Jane is a foreign exchange trader. The spot price of Bitcoin is $100, while a futures contract expiring in one month has a price of $200. Jane knows she can borrow money from the bank at 100% per month interest. Jane’s friend James is looking to borrow Bitcoin to sell it short. He is willing to pay 25% per month in interest. Jane’s other friend Jack wants to sell Bitcoin in one month’s time for $200 per Bitcoin. Jane sees an arbitrage, if she borrows USD from the bank, buys spot Bitcoin, lends her Bitcoin to James, and then sells it forward to Jack, when the futures contract expires she stands to make $50. Jane goes to her local bank and takes out a loan for $100. The bank charges her 100% to borrow the money for one month. Jane must pay the bank back $200 in one month’s time. She takes the $100 and buys 1 Bitcoin. James borrows Jane’s 1 Bitcoin and will pay her back 1.25 Bitcoin at the end of the month. Jane promises Jack that she will deliver 1.25 Bitcoin in one month’s time for $250. After one month, Jane gets her 1.25 Bitcoin back from James. Jane then delivers 1.25 Bitcoin to Jack and receives $250. Jane then pays back her bank loan of $200; the $50 left over is profit. Plugging in the numbers to the formula, Jane’s arbitrage opportunity becomes obvious. If Jane can sell Bitcoin forward at a greater rate than $160, she can make a risk free profit. Are there arbitrage opportunities in Bitcoin like the one presented above? Of course. The USD rate at which speculators are willing to borrow at and margin trade is much higher than the Bitcoin borrow rate short sellers pay. The market believes Bitcoin will appreciate in the future and speculators are willing to pay a high interest rate to leverage their positions. For the lucky traders who can borrow USD below the rate speculators are paying on margin trading platforms, can make easy risk free profits. Arbitrageurs give up the potential massive upside in Bitcoin’s value for steady non-volatile profits. When the dust settles and all the banks and payment processors are in compliance we expect the Bitcoin price to fall to the recent lows of $360 and BTCCNY to be at a 5%-10% discount to BTCUSD. Then buy your coins back at a discount, transfer to an exchange where you can withdraw USD and collect a nice profit. 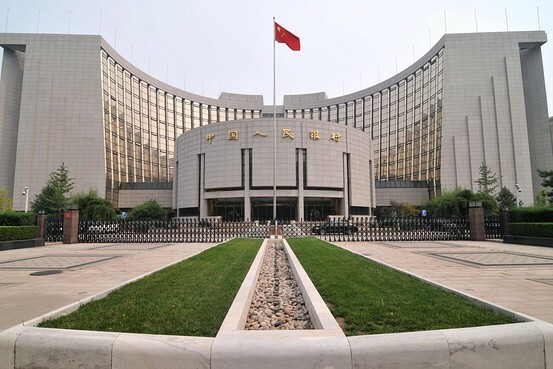 Last week Caixin posted an article claiming that the PBOC was not satisfied with how banks and third-party payment processors were interpreting it’s ban on financial institutions processing payments related to Bitcoin based businesses. Subsequently a few exchanges announced that their bank accounts at certain onshore Chinese banks were shut. The Bitcoin price fell around 12% after the announcement and then further to around $425 on Bitstamp. The price on the leading Chinese exchanges traded at around a 3-5% discount to Bitstamp. Fast-forward to today on the eve of the Labour Day weekend holiday and the Bitcoin price has recovered around $25 to $450 and the Chinese exchanges are trading slightly more expensive than Bitstamp. Even after all of this noise from the PBOC you can still fund your Bitcoin account with CNY at certain exchanges using Bank of China. How this is possible when the PBOC has repeatedly said that financial institutions cannot process Bitcoin based payments is very puzzling. The Caixin article postulates that the new “deadline” for compliance is May 10th. We at BitMEX are in the business of facilitating betting men and women. If we were in your shoes, we would be opening accounts at the leading Chinese Bitcoin exchanges such as OKCoin and BTCChina and buying coins on Bitstamp transferring them to a Chinese exchange and selling Bitcoin for CNY. A four day bank holiday is the perfect time to force compliance with the central bank’s directive. When the dust settles and all the banks and payment processors are in compliance we expect the Bitcoin price to fall to the recent lows of $360 and BTCCNY to be at a 5%-10% discount to BTCUSD. Then buy your coins back at a discount, transfer to an exchange where you can withdraw USD and collect a nice profit. Good luck, and happy trading! Make sure you read the fine print; not all derivatives exchanges and brokers are created equal. You might believe that Bitcoin is going to $10,000 per coin or to $0, but if you are trading CFDs and the market isn’t moving you are going to be up the creek without a paddle. The next frontier in Bitcoin trading is certainly the derivative space. 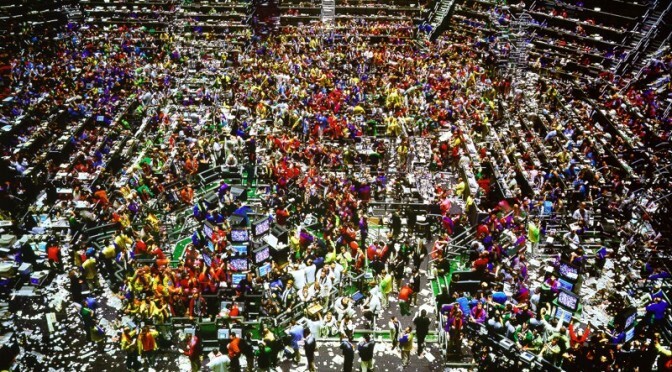 Traders are actively looking for exchanges that allow them to trade futures, options and other derivatives. A host of FX brokers and exchanges have opened up recently and are offering derivative products. By far the most popular offering is a Contract For Difference (CFD). This is generally an easier method of settlement because losses and gains are paid in cash. CFDs provide investors with the all the benefits and risks of owning a security without actually owning it. What makes CFDs so popular is the extreme leverage that different brokers will offer clients. As of right now there are CFD brokers offering up to 20x leverage on Bitcoin vs. the US dollar. Unfortunately this enhanced leverage comes a cost, and most likely a very great one that many investors just don’t realize. To trade a CFD a trader will need to post margin to fund his position. The lower the margin the higher the leverage (e.g. 10% margin requirement leads to 10x leverage). There are two numbers traders need to pay attention to, the initial margin and the maintenance margin. The Initial Margin (IM) is the amount you must deposit with your broker or exchange to initiate a position long or short. The Maintenance Margin (MM) is the bare minimum amount of margin you must have against your portfolio. If you breach this level, your broker or the exchange will margin call you and close all of your open positions. The margin process is pretty straight forward. So now let’s look at how CFD brokers are making money. 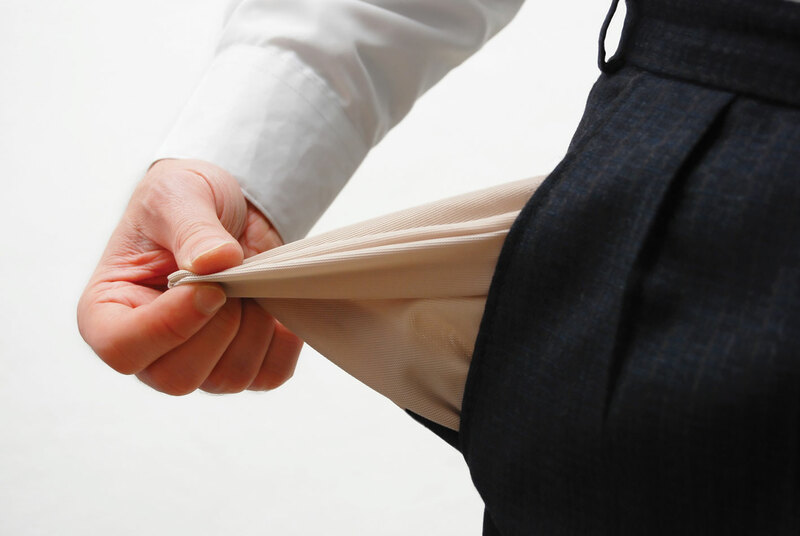 Your broker will normally charge you a daily funding charge. Essentially this is the interest rate you pay to borrow money from the broker and gain access to higher leverage. These usually range from 0.10% to 1.00% per day on the total notional of you position. For example, you have a long Bitcoin vs. USD position with a Bitcoin notional of 100 BTC. You deposit 10 BTC for initial margin and if your margin balance drops below 5 BTC you will be margin called and the broker will close you positions. The daily funding charge is 0.50% per day which equals 0.50 BTC per day of fees (0.50% * 100 BTC Notional Position). If the BTCUSD rate does not move, you will be margin called in 25 days just from the funding charges alone; you have a 5 BTC cushion (10 BTC IM – 5 BTC MM) therefore 5 BTC / 0.50% Daily = 25 days. Talk about a usurious interest rate, you are paying over 500% annualized in interest just to trade this derivative ((1 + 0.005)^365 – 1 = 502%). 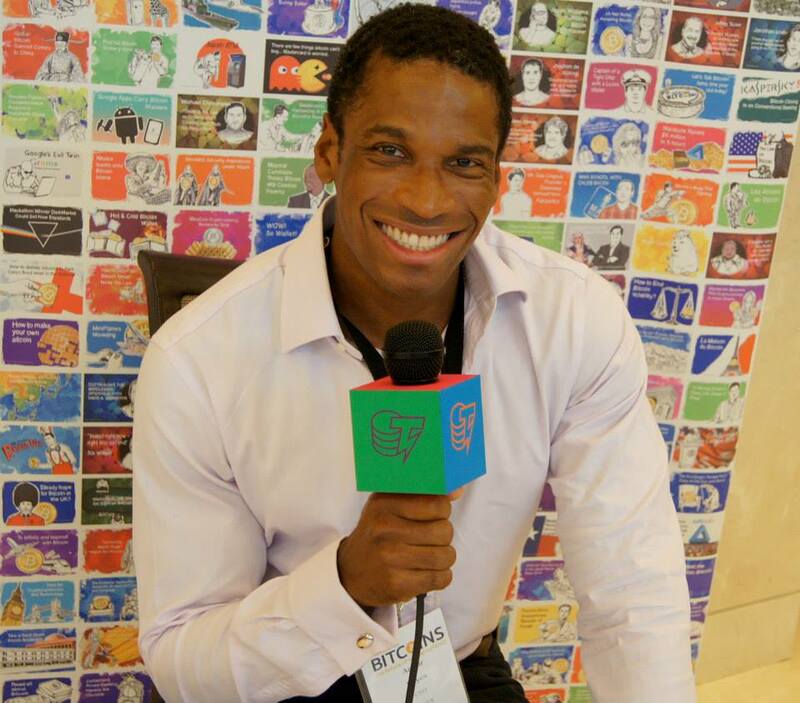 BitMEX CEO Arthur Hayes will be speaking on the 25th of June from 3:00 PM to 3:45 PM on Bitcoin derivatives and the current market structure. While trading volumes on spot exchanges have risen dramatically since early 2013, the derivative market remains nascent and grossly underdeveloped. Many high profile figures in the Bitcoin community have been calling for a liquid derivatives market. This panel will examine what is meant by a Bitcoin derivative, the different uses of derivatives by different market participants, and the benefits to having a liquid and robust market. We will examine the current landscape of derivatives products and help attendees grasp the different uses and risks with trading different types of derivatives. We will also look to the established market of fiat currency derivatives to gauge what sort of market growth is needed to develop a healthy ecosystem.